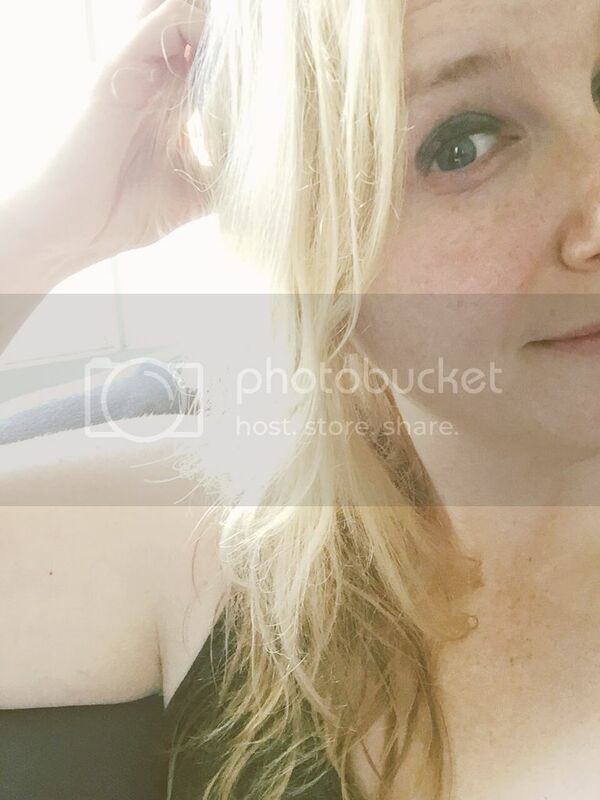 How is it June 30?! For crying out loud. Time needs to slow it down. Earlier this month my friend Micah hosted a Summer Reading Swap. I had a heck of a lot of fun picking out the book I sent to Angie, which was a well loved copy of Pretty Little Mistakes (I actually love this book so much I sent a copy to Micah as well). Because really, who didn't love choose your own adventure novels as a kid? 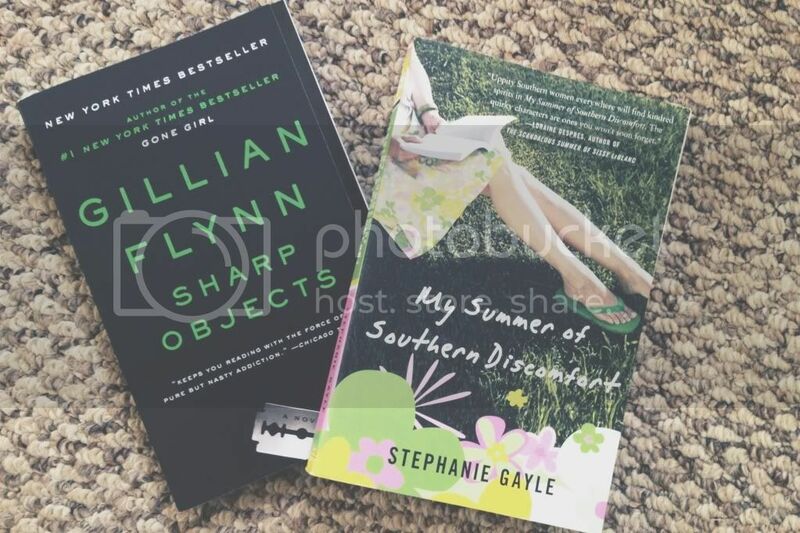 In return I received two books from Kacie--Sharp Objects by Gillian Flynn and My Summer of Southern Discomfort by Stephanie Gayle. I've actually already read Sharp Objects, but am really looking forward to reading My Summer of Southern Discomfort. It looks like a good summertime read. Thanks again to Micah for hosting this swap! It's been a lot of fun. A summer reading swap is such a good idea! Meanwhile I've been terrible with keeping up of my stack of to-read books. I need to clear a whole day so I can just sit and dive into one! Are you all borrowing each others books or does everyone buy a book or two for their swap partner? That makes two of us! I've been terrible with my reading lately. I don't even wan to think about how long its been since I've finished a book. I'm hoping this kick starts my reading though. Doing this swap was a lot of fun. I would definitely recommend joining in if you find one. For this swap, we bought the books to send one another. I definitely plan on passing mine along when I am done reading them.